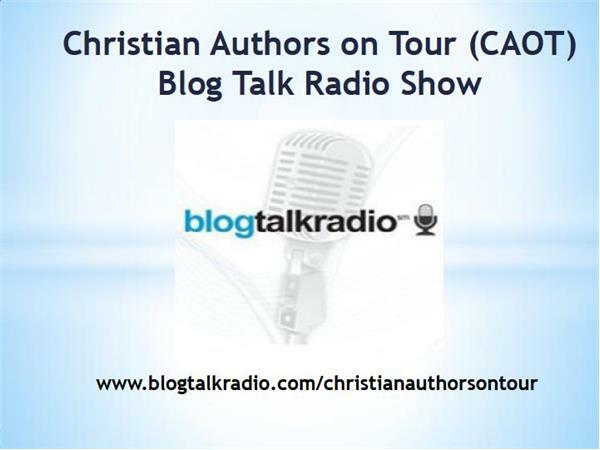 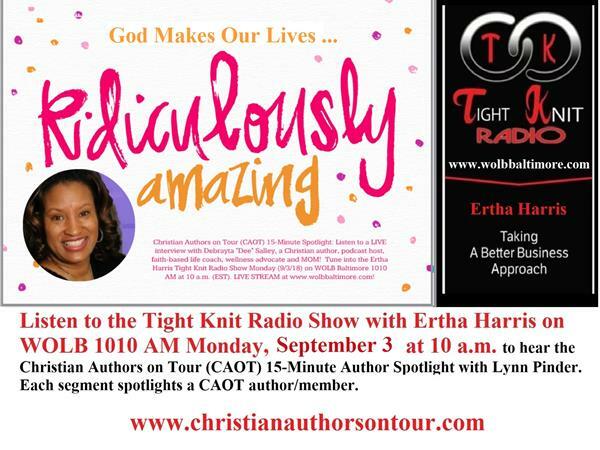 Listen to the Christian Authors on Tour (CAOT) Blog Talk Radio Show Friday, August 31, 2018 at 2 p.m. (EST) to hear a LIVE interview with Christian author and thought leader, Mitchell Levy. 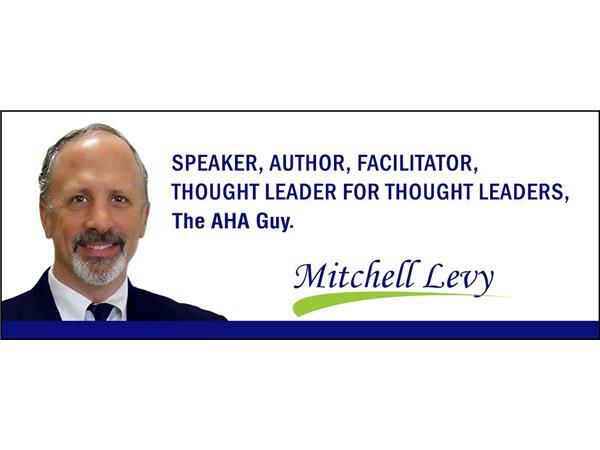 Mitchell Levy a.k.a.The AHA Guy is the CEO and Thought Leader Architect at THiNKaha. 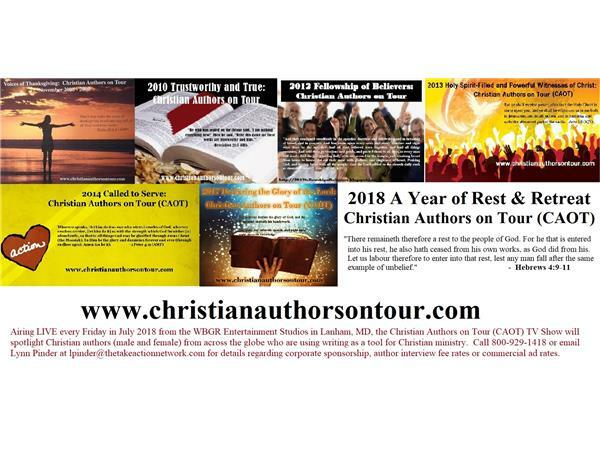 Levy and his team make it easy for corporations to easily create compelling content that help turn their experts into recognized thought leaders. 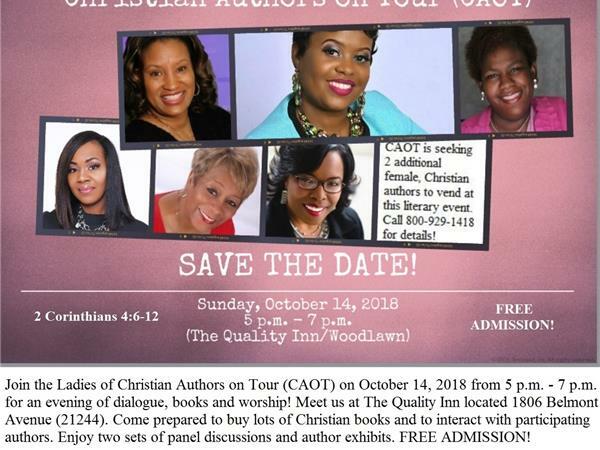 An accomplished entrepreneur who has created twenty businesses in Silicon Valley including four publishing companies which have published more than 800 books, Mitchell is a TEDx speaker and international bestselling author with fifty nine business books. 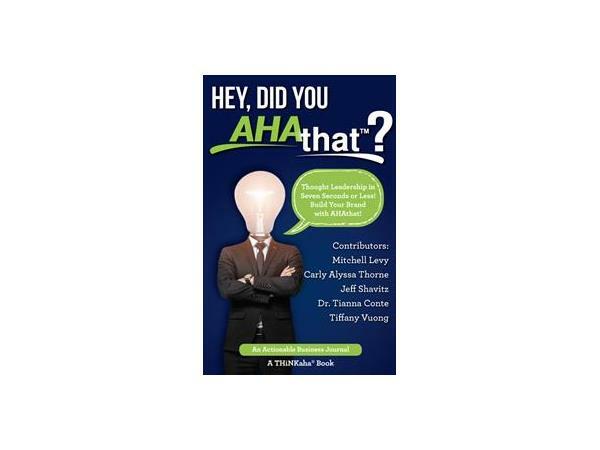 His latest book project is Hey, Did you AHAthat? 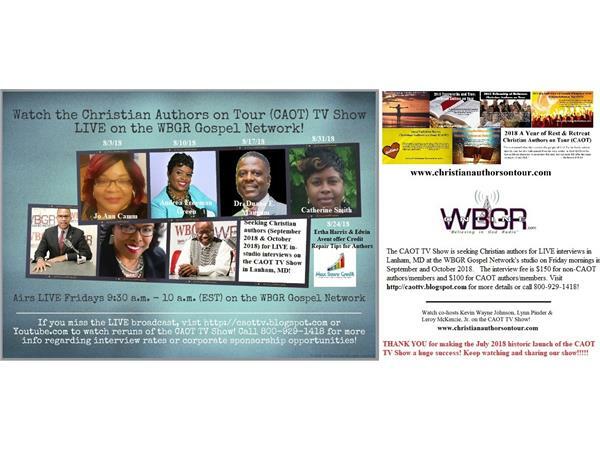 Call 858-357-8408 to ask questions of the scheduled guest author. 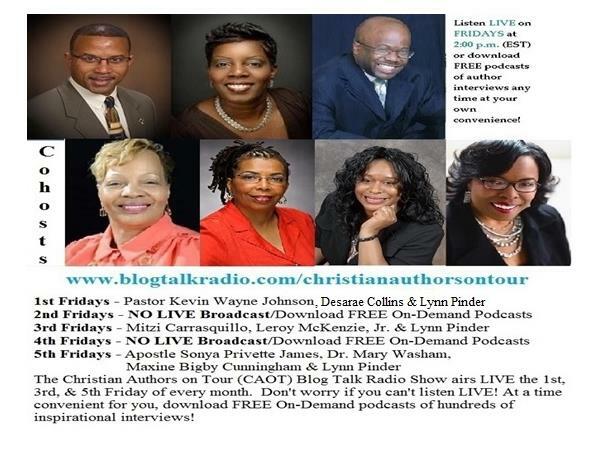 Co-hosts for this broadcast include Dr. Mary Washam, Apostle Sonya Privette James and Lynn Pinder.